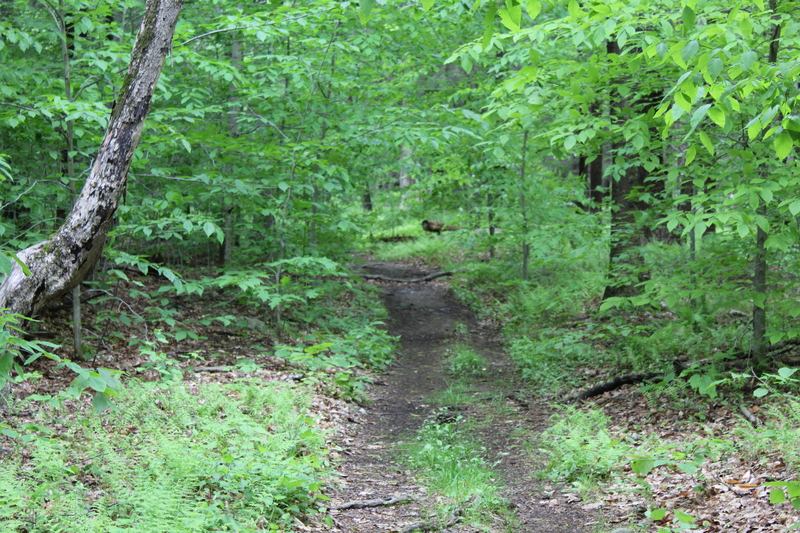 Ward Pound Ridge Reservation in New York. This entry was posted in Uncategorized and tagged daily post, daily prompt, forest, Hiking, Hudson Valley Hiking, hudson valley ny, landscape photography, Photography, spring, ward pound ridge reservation, westchester county ny on May 12, 2018 by The Zen Hiker. Where is it you ask, this really isn’t fair. It will be here shortly you say with a sigh. But by the way that it looks it won’t be until June! This entry was posted in Uncategorized and tagged daily prompt, frigid, hudson valley ny, poem, poetry, rhyming poetry, spring on April 5, 2018 by The Zen Hiker.